Order once Processed can't be cancelled. If your Video Removed or deleted In that case we will mark your order delivered. 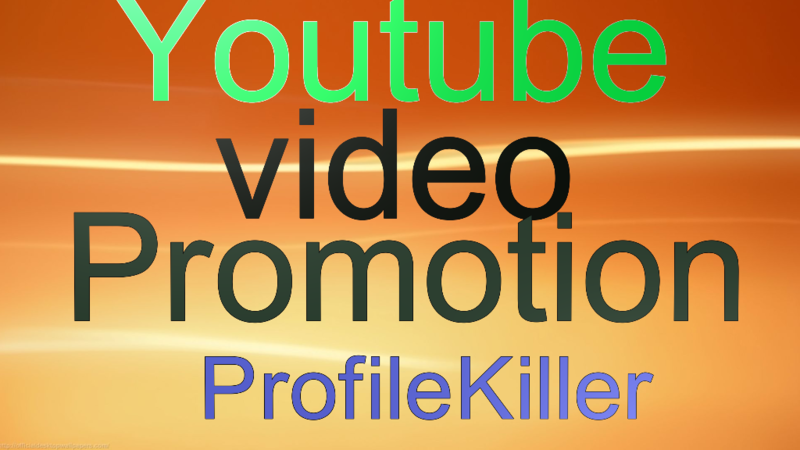 Youtube Video Promotion Drip Feed is ranked 5 out of 5. Based on 170 user reviews.